ISN is a owner client driven grading company. 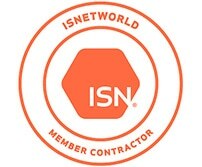 Contractors have to be sponsored (selected) by specific organizations to even qualify. The grading system stems from 3 key measure of a contractor group. Safety Policies and Programs- this section requires an extensive review of the contractors safety policy insuring they meet governmental standards. Key Safety Performance- every quarter OSHA requires a 300-300a log to be filled out this tracks first aids, injuries and lost time events a company with a higher than normal EMR ( experienced modification rate) is most likely not going to qualify. The grading system is just like a school report car from A-F in most cases any grade under a “C” will require special provisions and acceptance from a executive from the owner client to approve. 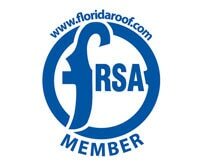 National Roofing Partners was founded with the mission of continually improving the facility management capabilities of its customers by analyzing existing roof conditions, recommending and providing high quality single-source service and ongoing maintenance with dedicated support. Building on the strong expertise of our partners nationwide, we provide exceptional value for customers. 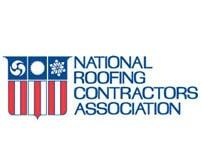 Springer-Peterson partners with National Roofing Partners to provide excellence in roofing to many national clients. 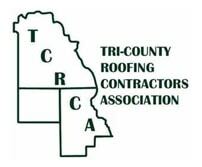 The mission of the Tri-County Roofing Contractors Association is to promote Professionalism, Competency, and Quality Workmanship in the Roofing trade through Qualified Membership, Informative and Effective Programs, and Community Awareness; thereby establishing the Roofing Profession as a viable force in the Central Florida Construction Industry and enhancing the image of the Roofing Profession to local government and the general public. 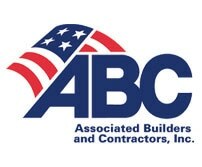 Associated Builders and Contractors (ABC) is a national association with 77 chapters representing 25,000 merit shop construction and construction-related firms with two million employees. 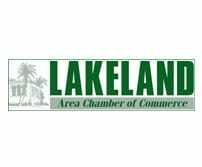 The Lakeland Chamber began in 1911 as the Lakeland Board of Trade and was chartered as a Chamber of Commerce in 1921. In 1966, the Chamber moved into its present headquarters in the historic Park Trammell Building on Lake Morton, which previously housed the Lakeland Public Library. This historic facility embodies the essence of what makes our Chamber of Commerce great- a sound foundation, a history of stability, and a presence that can carry us into the future. 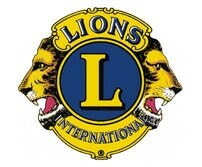 Lions Clubs International Foundation supports the humanitarian work of Lions in making a greater impact in their local communities, as well as around the world. 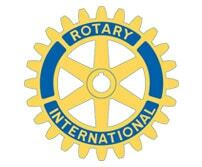 Through LCIF, Lions give sight, support youth, provide disaster relief and combat disability.